How to rent a flat in Barcelona in Barcelona. It can be pretty confusing if you’re choosing an apartment in Barcelona when you have no knowledge about the city itself. 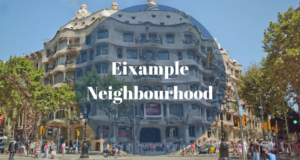 So here’s a quick guide to give you some useful tips on renting an apartment and how Barcelona Home can help you in finding where to stay in Barcelona. Firstly, there are many different areas and suburbs in the city, each with its own unique characteristics. 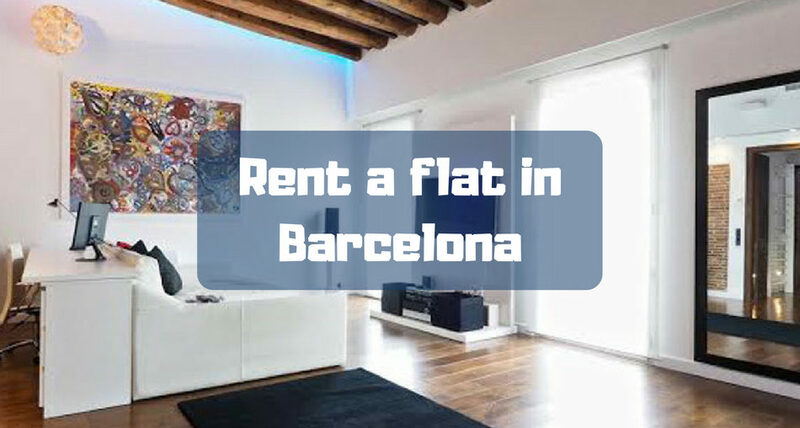 Before you rent a flat in Barcelona, it is good to think about which will suit you best. 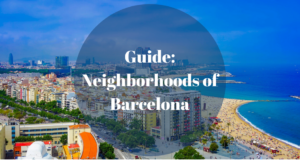 The area where to stay in Barcelona. Ciutat Vella and the Gothic. 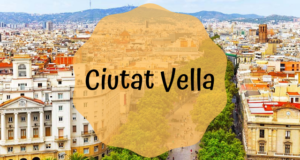 Ciutat Vella and the Gothic area contain some of the most famous sights in Barcelona. The Cathedral, the Boqueria market and close to many shops. It can get extremely busy here as it is a tourist hotspot but it has a great and lively atmosphere with beautiful architectures where you can’t fail in finding something to do. El Born is located in between the Gothic Area and the beautiful Parc de la Cuitadella. It has a charming atmosphere and full of many boutiques, bars and restaurants. Gracia is further out of the centre in the North of Barcelona but is known as a trendy area with many bars and restaurants. 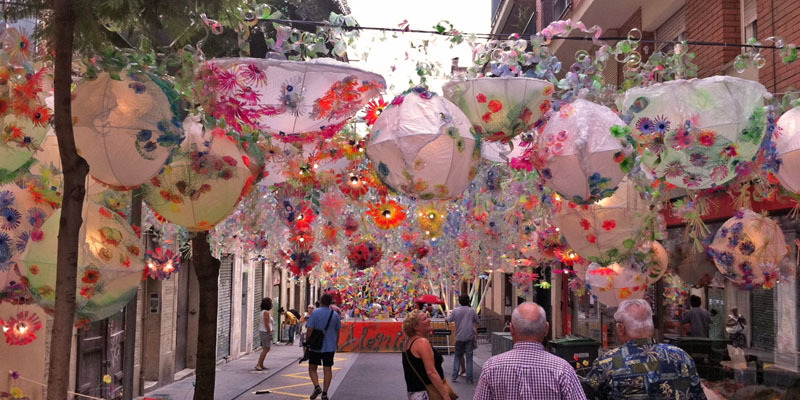 Every year the Festival de Gracia takes place in August decorating the streets with amazing creations by the residents. It is a must-see if you happen to visit this time of year. Eixample is in the centre and is a good base for sightseeing as it may be slightly cheaper than apartments directly in the centre. You still have the convenience of a few stops on the metro or within walking distance to the main sights. 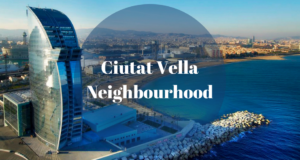 Les Corts is to the North-West of the centre, a quieter and more residential area of the city. It has all the amenities and shops you could need but without the bustle and noise of the centre. It is a perfect area to choose if you want to relax and get away from the crowds after a long day sightseeing. There are also many transport links to the centre by metro or bus. 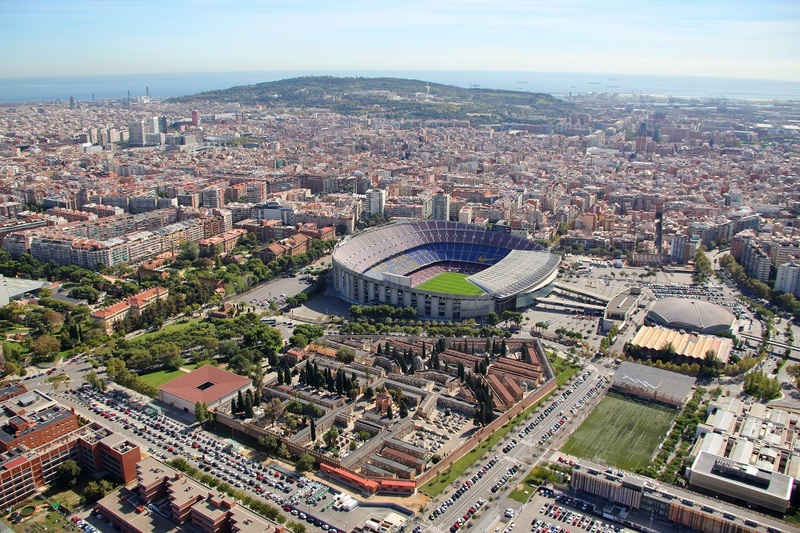 Also nearby is Sants train station which is handy if you fancy any day trips out of Barcelona. Sants Montjuic can be easily reached from the centre, and has many sights such as Castle Montjuic, Fira de Barcelona and MNAC (National Modern Art Museum of Catalunya). It has beautiful parks with spectacular views of the city. The area also has a great nightlife and lots of great museums to visit. So once you’ve chosen an area, what’s the next thing you need to decide on when you rent a flat in Barcelona? What are you looking for in an apartment? Are you looking for a beautiful terrace, where you can sunbathe and enjoy evening meals under the stars? Or are you after a bit of luxury with a pool? 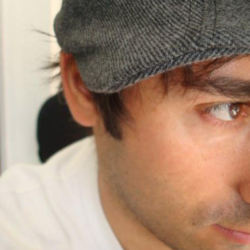 Barcelona Home can help you find your perfect apartment. When you search for an apartment, you can easily filter your search by selecting the facilities you want. A big decision is also how long do you want to stay for? 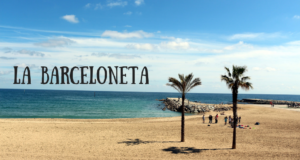 If it’s for a few days or weeks, then make the most of your holiday by checking out things to do in Barcelona. If you are staying for months, we also offer great long term apartments and remember we also offer rooms in shared apartments. When you still have many questions about where to stay in Barcelona. Don’t hesitate to contacts us. 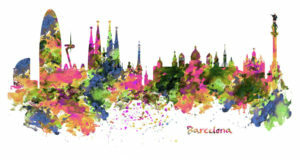 We are pleased to support you in looking for an apartment in Barcelona.